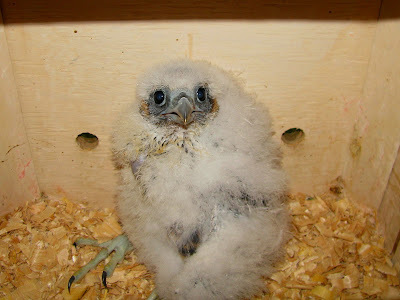 A Peregrine Falcon chick after banding at the Sun Life nest site, May 29th, 2013. It's been more then a week since I was shocked and saddened by the sudden passing of my friend, BigFrank. At 48 he was much too young to die, and at almost 44, I feel much too young to be attending a friends funeral, but I will tomorrow. When I go back in time and connect the dots of all the wonderful people we've met and the amazing moments we've had because of meeting BigFrank, it is truly overwhelming. I will be forever grateful for everyone and everything he brought into my life. Without him we wouldn't of met; Murray, Debbie, Tracy, Ann, Walter, Patty, and Kellie, to name a few. Without him we wouldn't of gone to Ruthven Park that first time, and experienced all that came with going there, including banding and releasing birds. We now visit there often and have gotten to know the wonderful people who run the banding station. We wouldn't of known about Authentic Canadian Tours and had so many wonderful trips with them. 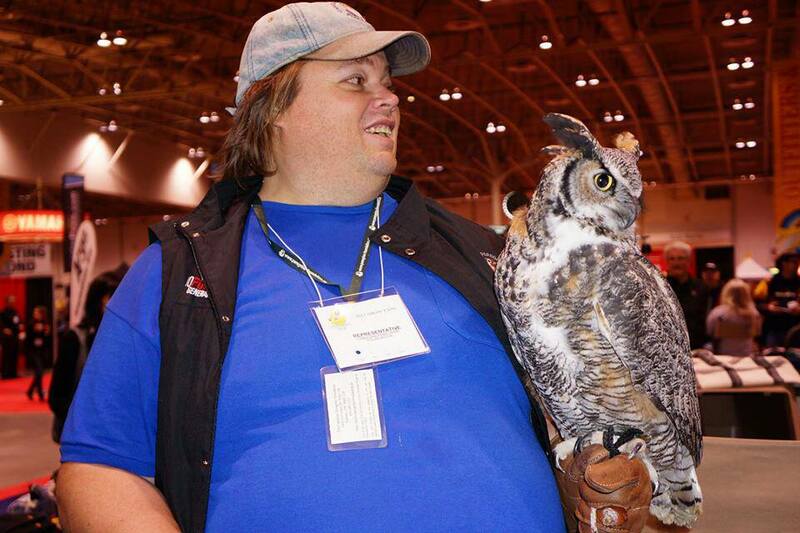 Without him we wouldn't of became involved with the Canadian Peregrine Foundation, where I was able to hold a Kestrel, a Great-horned Owl and a Barn Owl. All of these people and these moments trace right back to starting with BigFrank. Rob had a closer relationship with him than me, being guys and all, but we had our own unique friendship too. We'd often email or chat over the computer in the early morning hours while I was having my morning coffee before getting ready for work and we had a major bonding experience at the Sun Life nest site last year, when one of the chicks was killed and I had to rescue her body off the roof. I'm glad we were there for each other that evening. 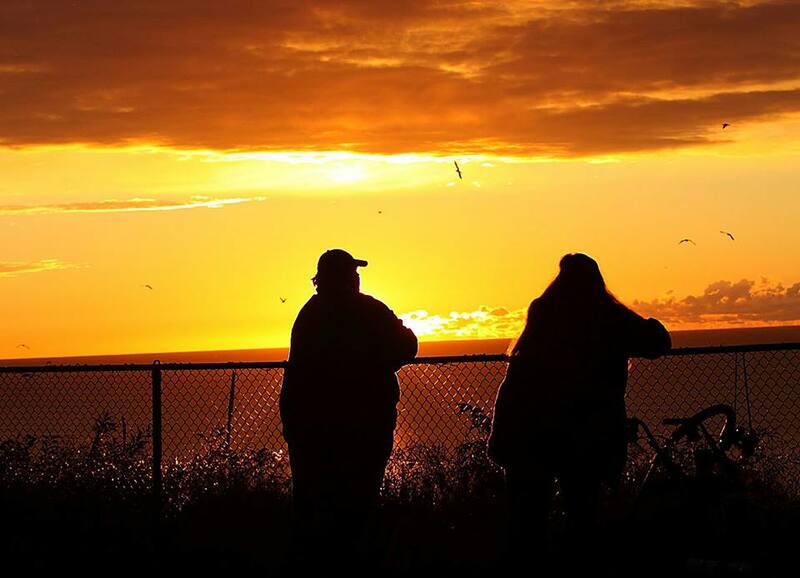 A bench will be placed at Rosetta McClain Gardens in the coming months, a fitting tribute to the man who started the Rosetta McClain Gardens Raptor Watch many years ago, Rob and I are happy to contribute. But Frank has a "west end" bench too, on Bloor Street. 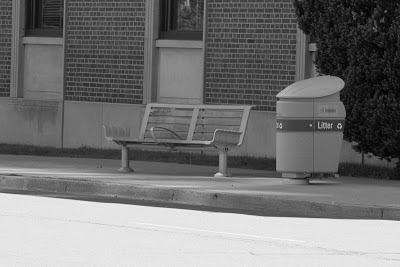 across from the Sun Life nest site, where he spent many, many hours during fledge watch, and I will never not think of that bench as his. 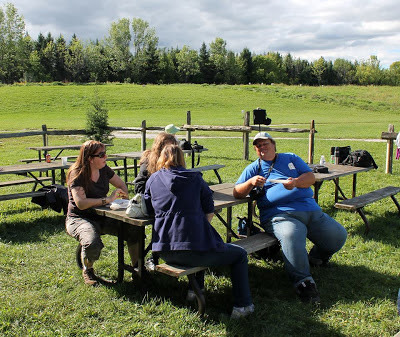 At the Canadian Peregrine Foundation's Sun Life banding this past Wednesday, more then a few of us were brought to tears when it was announced that the only male chick was being named in his honor, "BigFrank". Rob and I will be participating in fledge watch at this site again this year, and though it will be different without him there, we will be keeping a close eye on his namesake. I have some special memories of this man, a man who loved all birds, but had a special place in his heart for raptors, and is now free to fly with them. I will never forget you Frank, or everything you brought into my life, thank you so much. BigFrank with his friend, Cori, watching the sunrise at Rosetta. Rob, Debbie and myself listening to one of BigFrank's stories at the CPF BBQ last September. 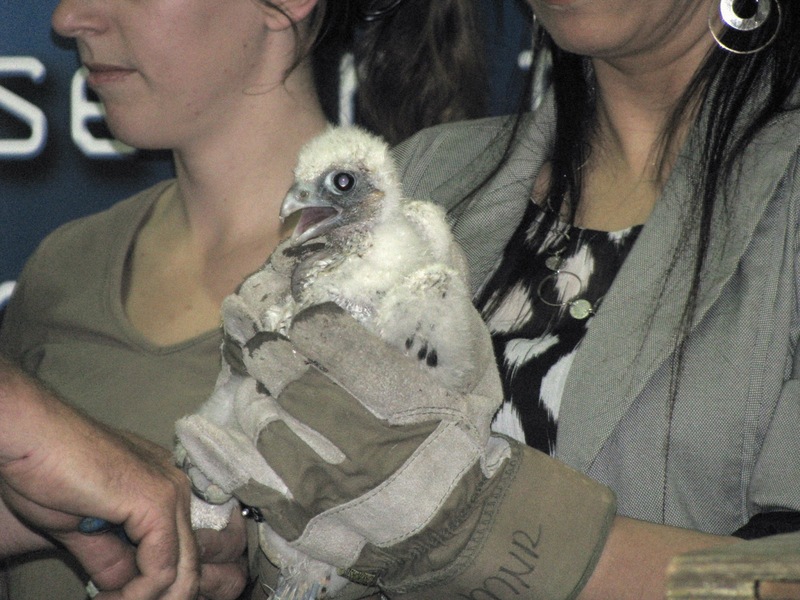 Meet "BigFrank" the Peregrine Falcon chick, banded Wednesday, May 29th, 2013 at the Sun Life nest site.